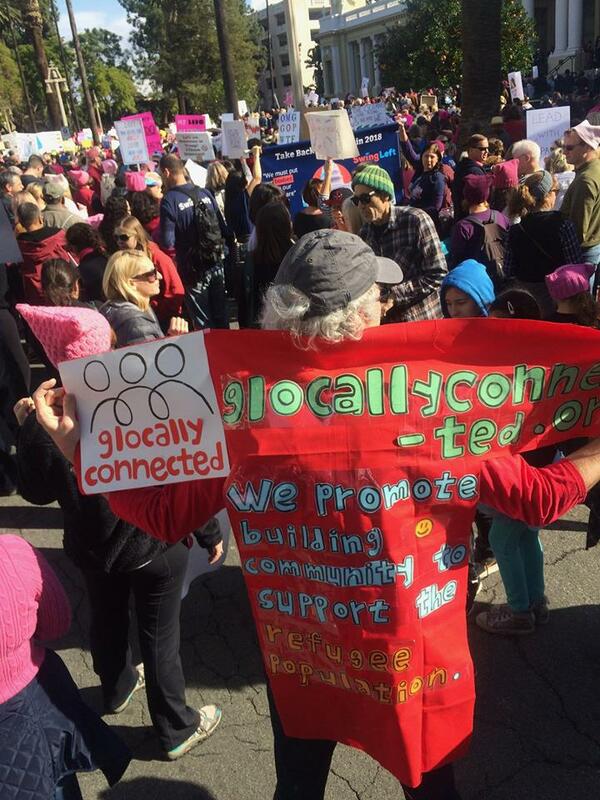 The Women's March in Riverside was a fun, empowering, and community building event in Riverside. Start local, go global! Thanks friends of Glocally Connected for coming out and sharing the love.